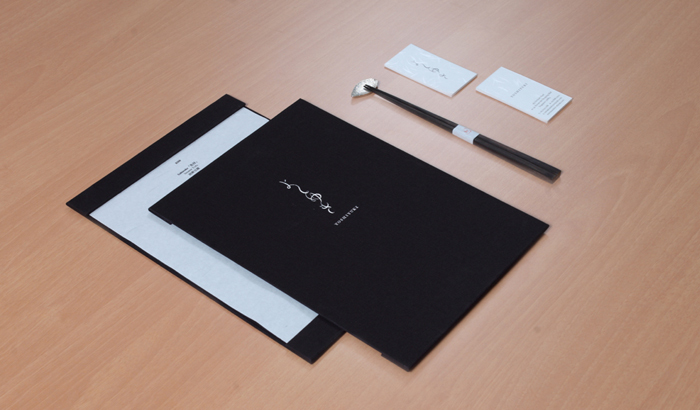 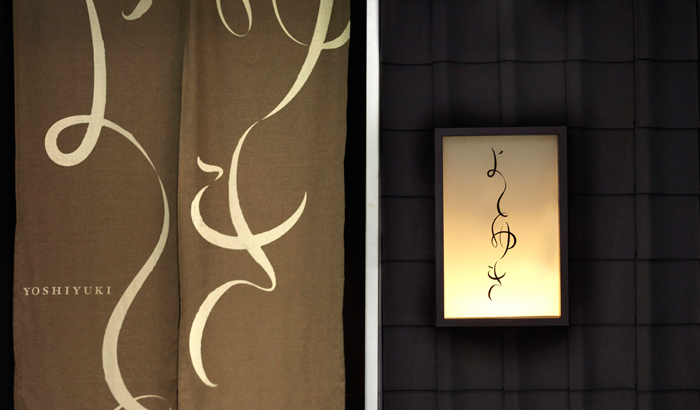 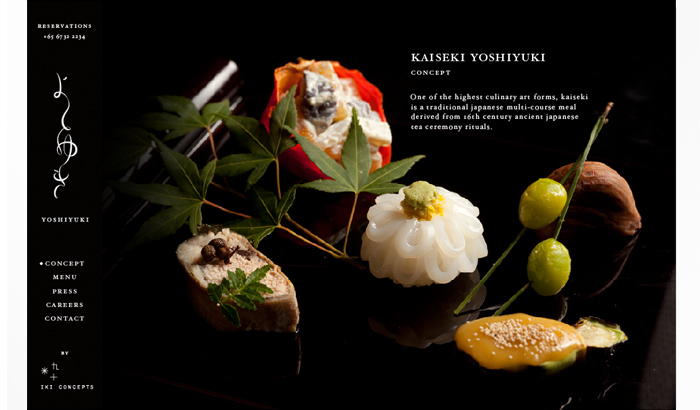 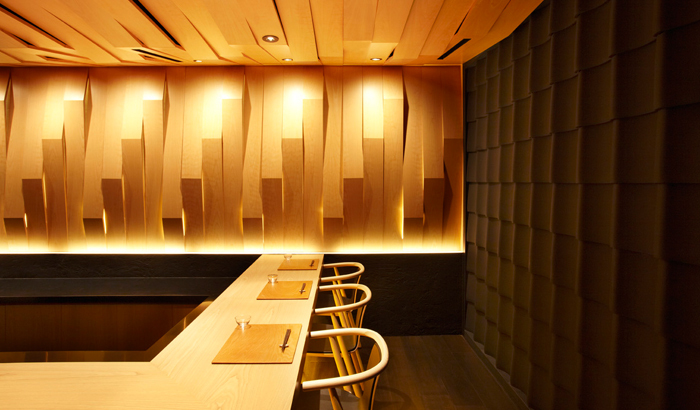 How do you integrate refined Kaiseki cuisine with a casual Japanese bar? 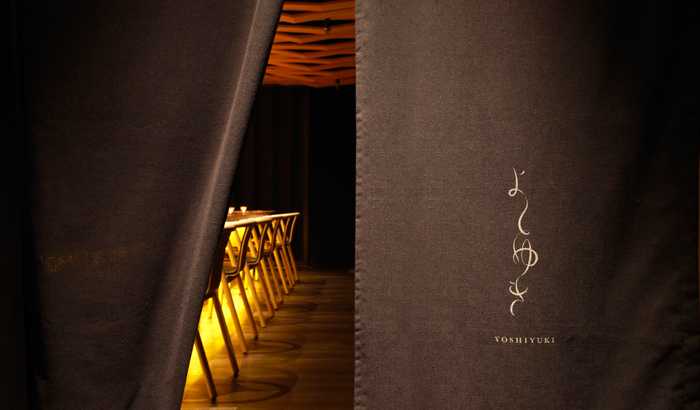 Leading the way to Kaiseki Yoshiyuki, roof tiles are clad against the walls, paying homage to the origins of Kaiseki cuisine from temples of Kyoto. 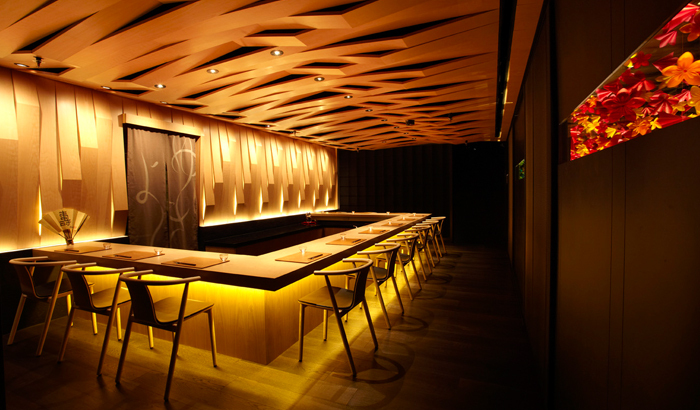 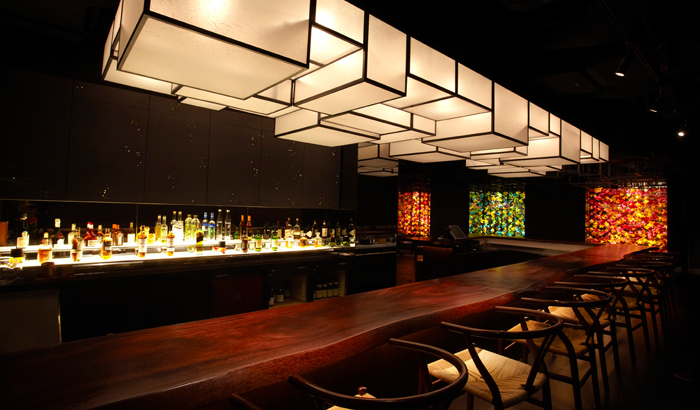 Within the counter dining area, ash paneled geometrical forms cast intriguing wall details in the warmly lit interior. 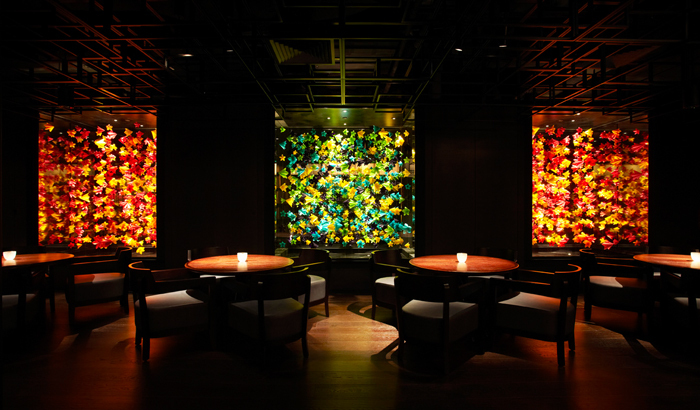 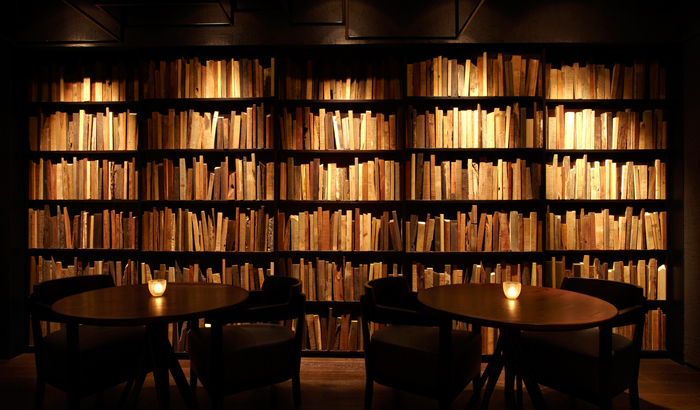 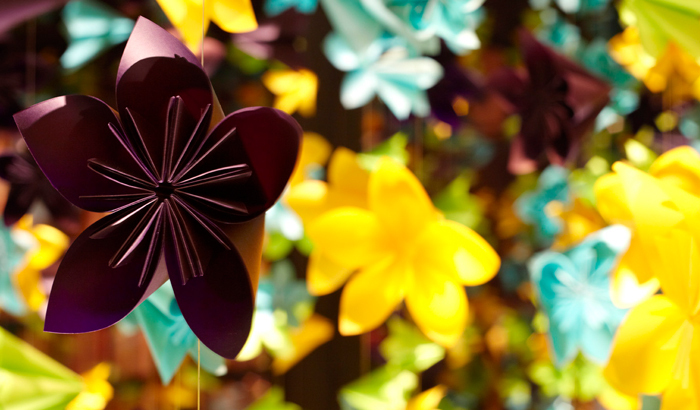 With a playful and fun attitude, izakaya bar Horse’s Mouth features 3000 origami flowers across 3 glass displays that create an explosion of colour, while brown wooden shelves house a textural mix of used wood, akin to a well-stocked library of books.